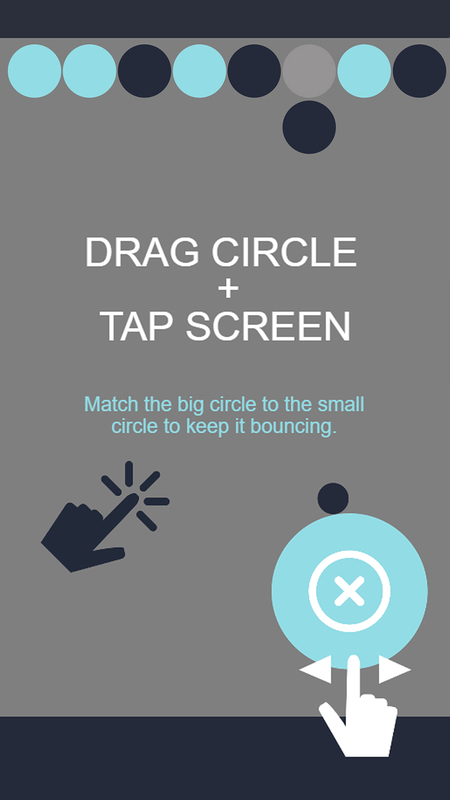 Challenge yourself with our FREE new addictive mobile game app Discolor Rebounder on IOS and ANDROID ! Bounce the ball! Collect the colours! Tap to switch and match! 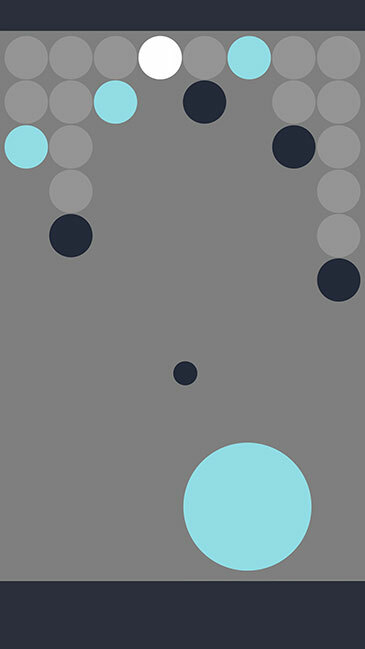 Drag the big circle to bounce the ball and collect the colours from the top rows. 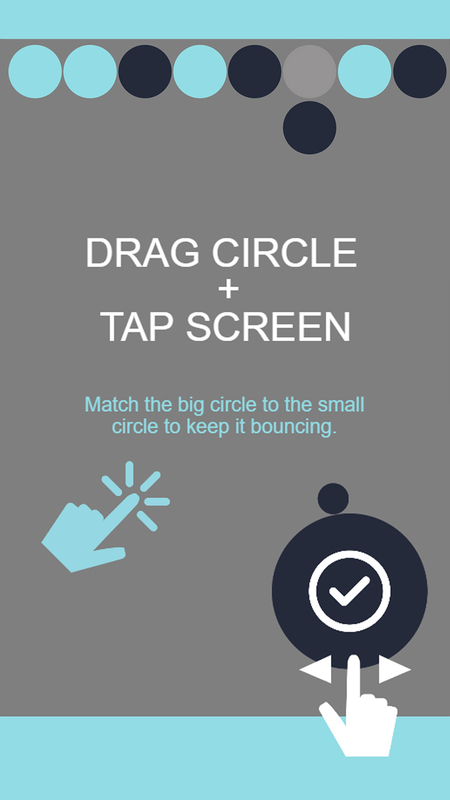 Tap to switch and match the the big circle to the colour of the small circle to keep it bouncing. It can take a few tries to get your tap, switch, and bounce on, but when you do, you’ll be hooked! Support of Google Play: Achievements and Leaderboard. Tap, switch and bounce your way to the top score! 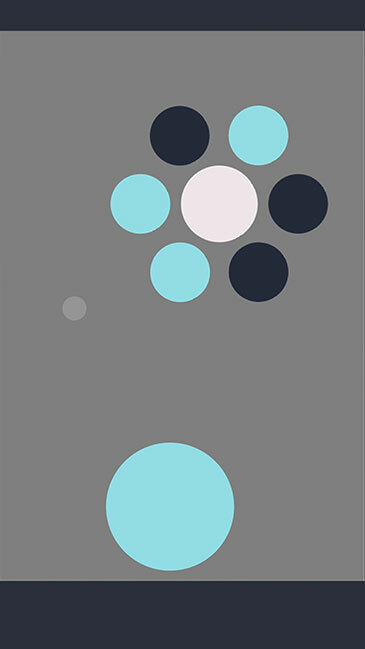 Our first cross platform release is Discolor Rebounder - a minimalist game where you must bounce, tap and switch colors to progress. 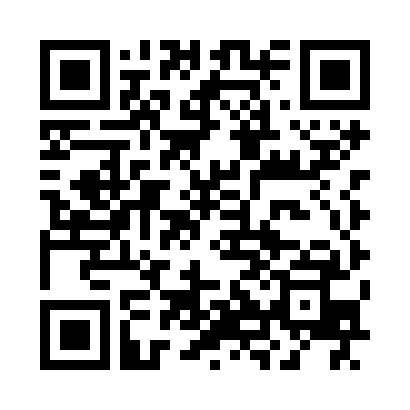 Built using HTML5, it is available for iOS and Android mobile devices and can be played for FREE. Astracat Interactive is an independent app developer that creates mobile apps for fun, lifestyle and leisure. 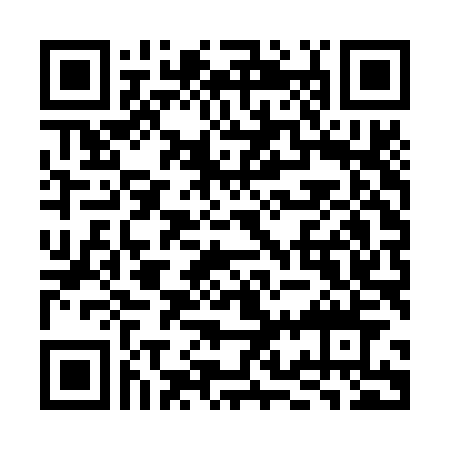 We build HTML5 Cross-Platform iOS and Android game apps. Working out of Northern Ontario, Astracat Interactive is planning regular app releases and we hope you'll have fun playing them. Happy Apping! Stay up to date on all of our game release news - subscribe to our mailing list!